WebdesignR is one of the most experienced company offers pay per click services in meerut. Pay-per-click (PPC) , also known as cost per click (CPC), is an internet advertising model used to direct traffic to websites, in which an advertiser pays a publisher (typically a website owner or a network of websites) when the ad is clicked. 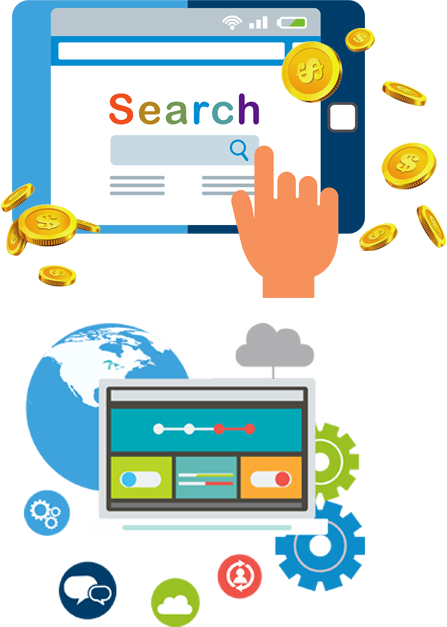 There are many publishers offers pay per click marketing option, Google Pay per click is pretty famous among businesses in which they promote their business in google and pays on per click basis. We offer the services on pay per click management. We are expert in google adwords and our team of experienced employees will help you get the most benefit of it. We assign high density keywords for your website. So you can get the visitors on it. We have the plan to manage your PPC campaign. We track visitors in each attraction and make sure to convert them into sale. 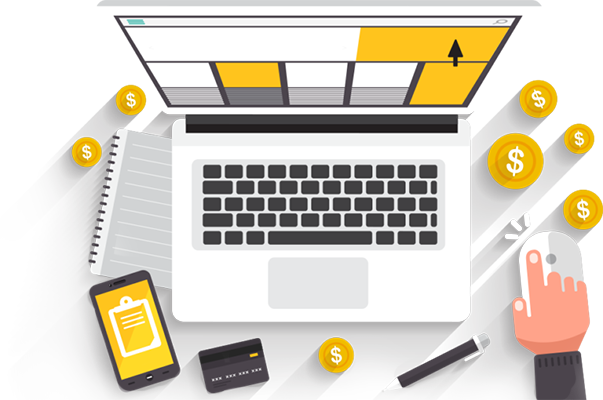 Our motive is to make your website profitable to you. We track every conversion and get you the report of the total ROI. It will help you to judge how much you getting of your investment and make a decision on how much investment in what process. We will get you the traffic on website. We analysis your business category and according to your targeting area we suggest a budget online. Our experienced team will always try to get you profit on minimum investment. We are on a mission to build, grow and maintain loyal communities at every touch point. This means you can accomplish your business goals through digital marketing. 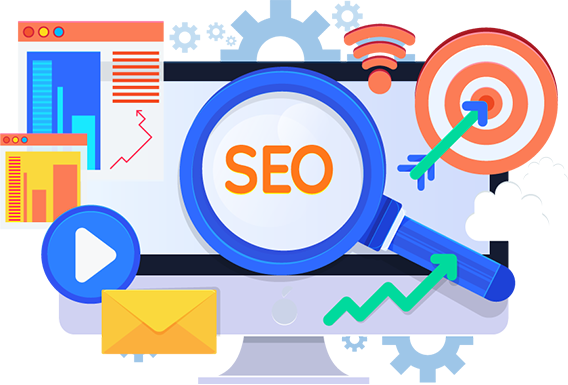 Our keyword selection is based on research of our team we choose keywords your business demands. 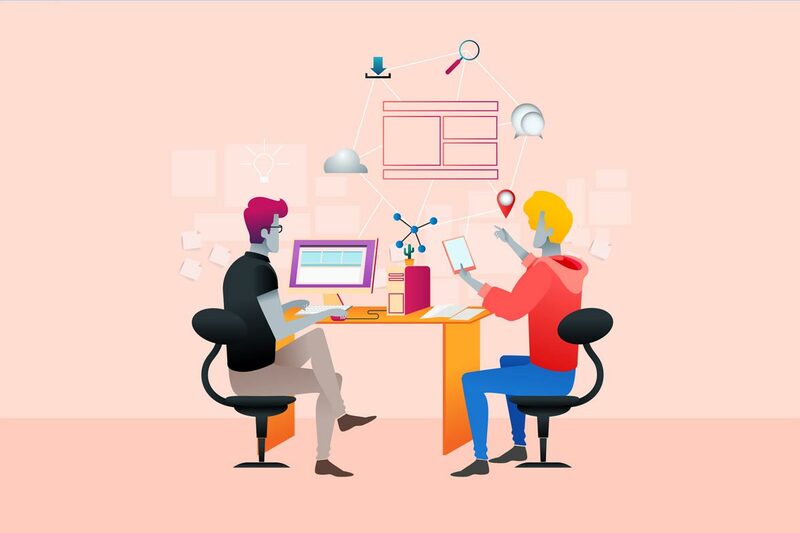 Content writing is the key as keyword and ppc will get you visitor on your website, but visitors conversion into sales depends on the content you put in the website. Our marketing team will handle all these points for you.